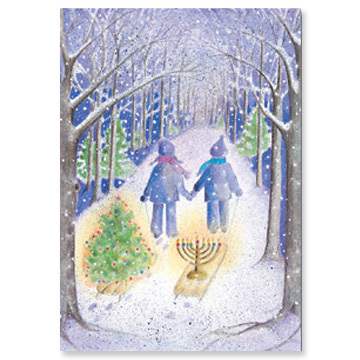 Whether you like sun or snow our unique holiday cards say Merry Christmas and Happy Hanukkah in one design! 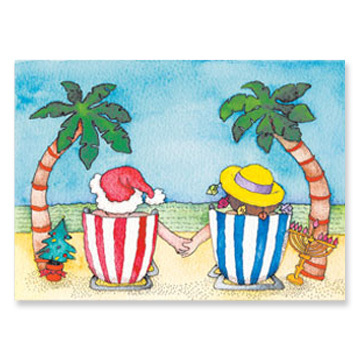 Here’s some of our greeting cards combining menorahs, Christmas trees, dreidels and candy canes at the beach or in a pile of snow! 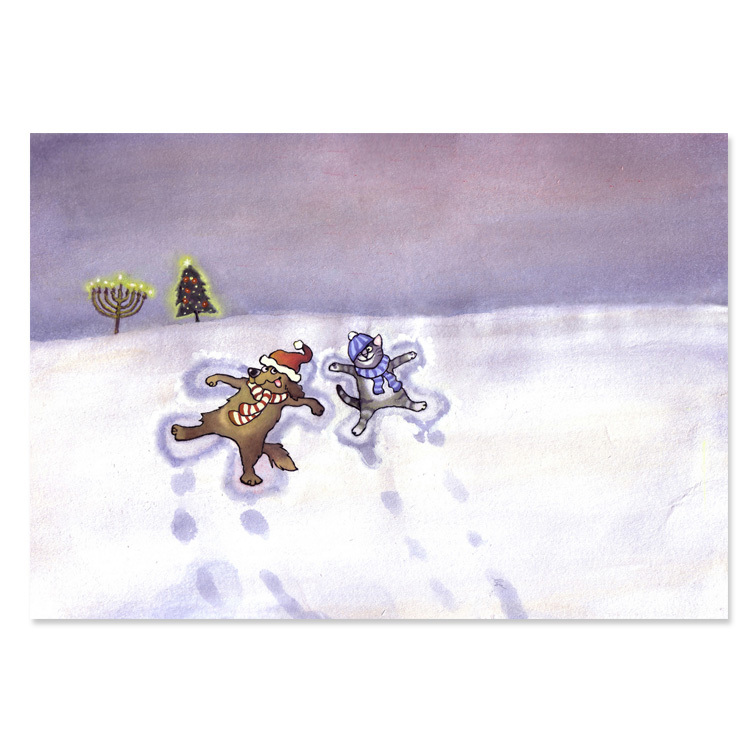 Hope you enjoy our unique interfaith holiday cards. Visit our site for our full line of designs combining Christmas and Hanukkah and multicultures at www.mixedblessing.com. 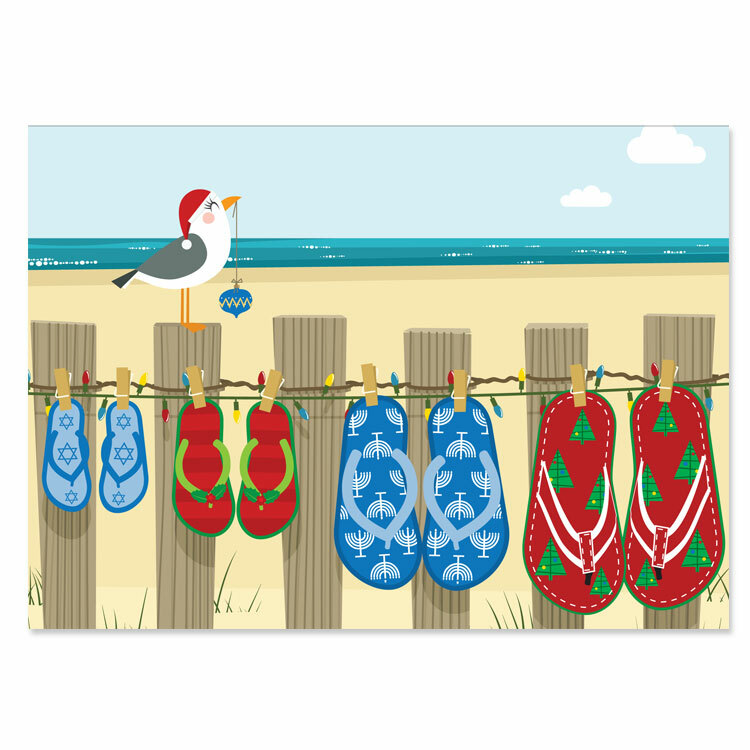 This year, send one inclusive holiday greeting card to all your family, friends and colleagues. Happy Holidays to all.